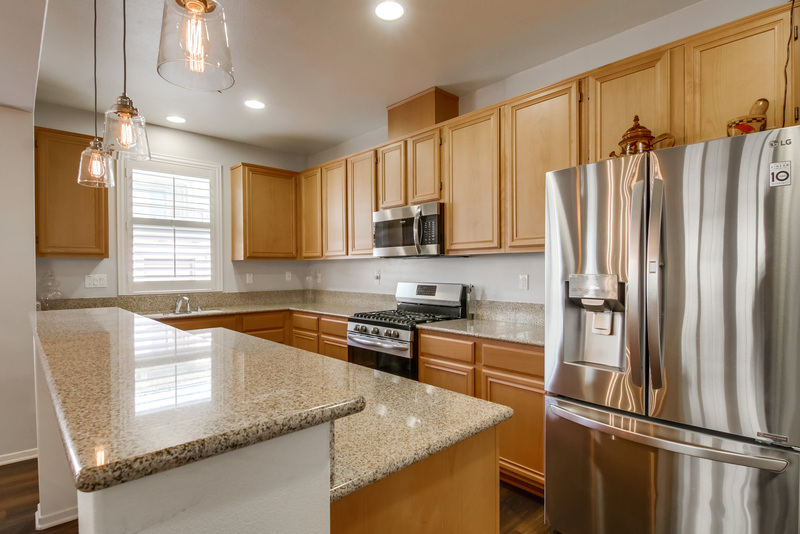 Newly Built with granite countertops and new flooring! 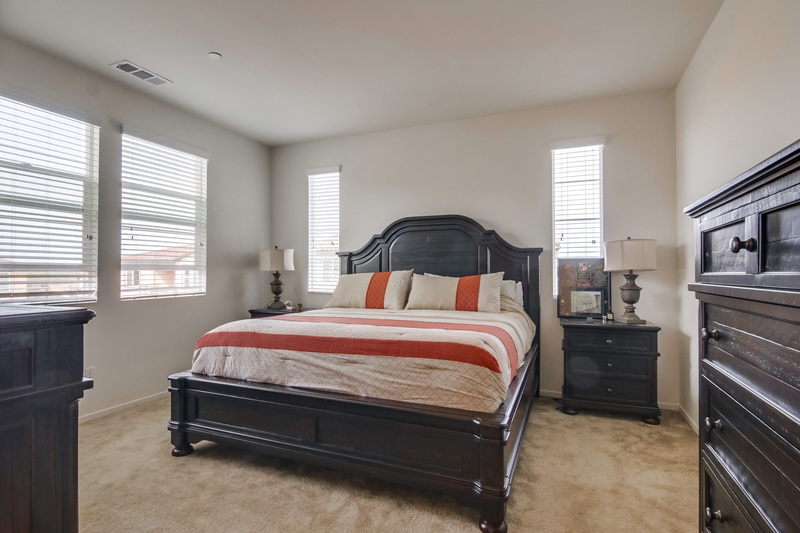 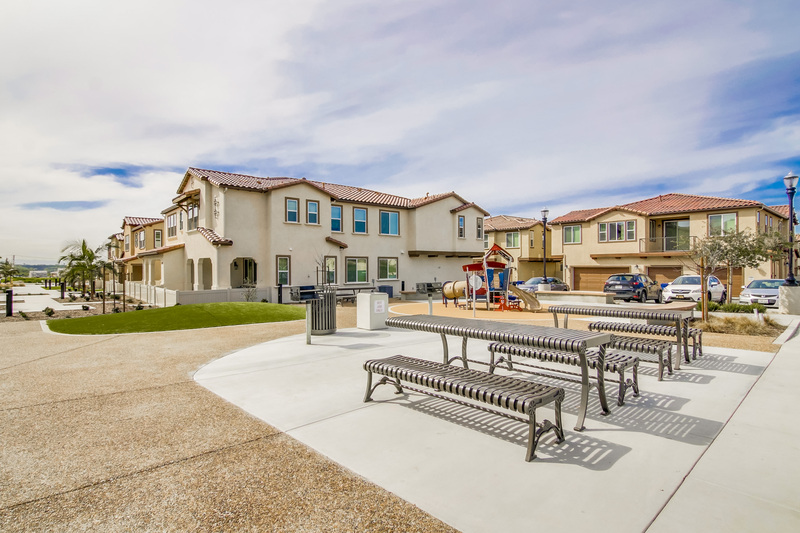 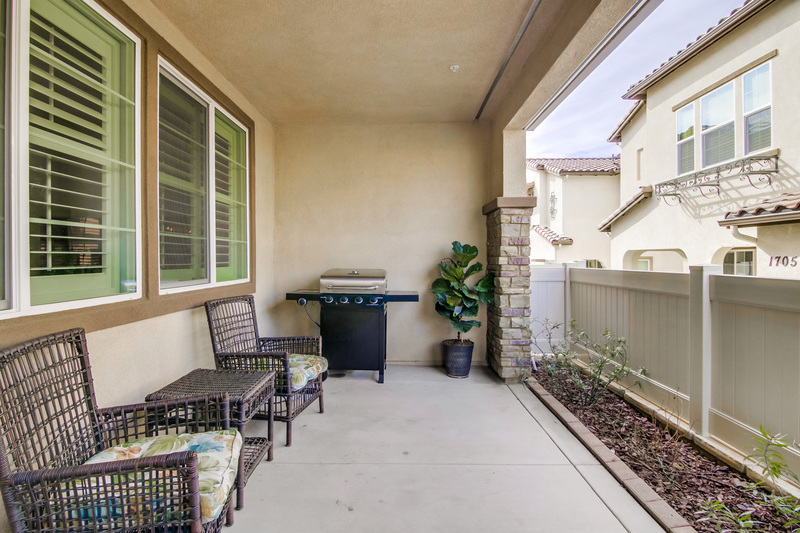 Nestled perfectly in Otay Ranch, Chula Vista, just steps away from parks, and minutes away from coffee shops, and restaurants. 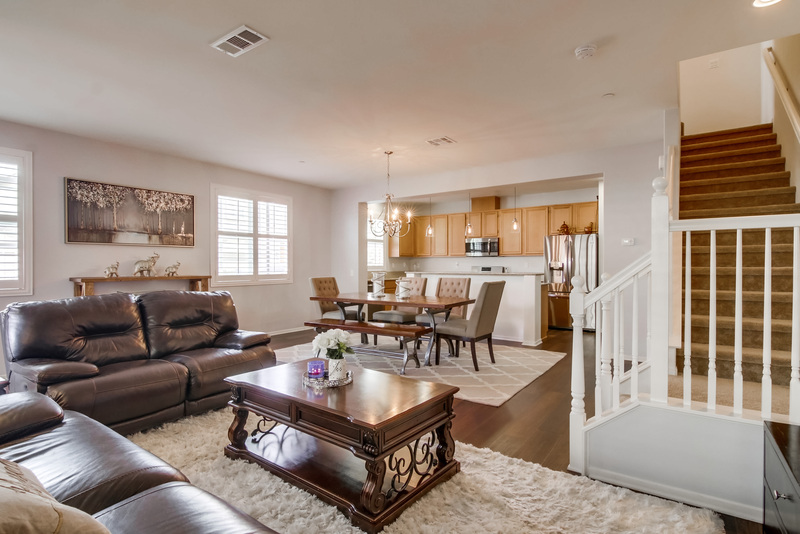 Beautifully designed interior with an open space floor plan, this 2-story home is built with waterproof vinyl dark wood flooring, granite countertops, and plantation shutters that allow natural light to brighten up your house. 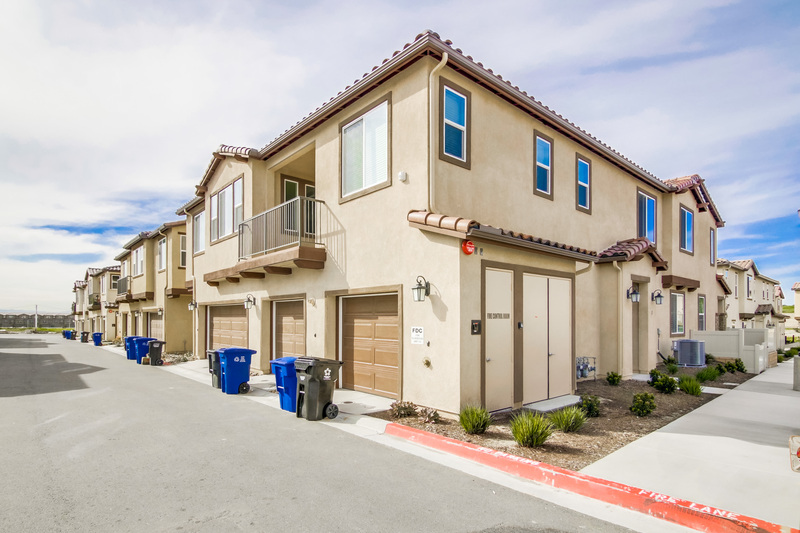 The house also includes stainless steel appliances, a 1-Car garage and an assigned parking plus more features to fall in love with!